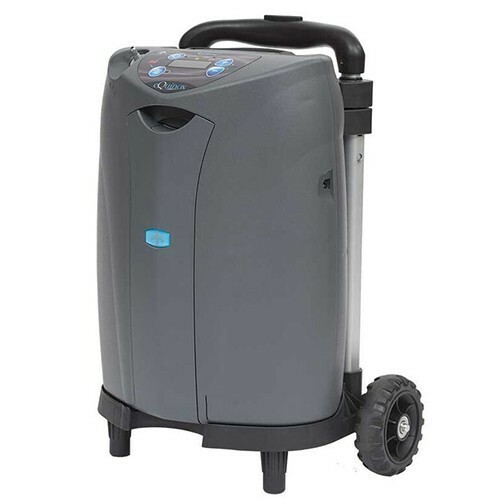 The SeQual Eclipse 5 Portable Oxygen Concentrator is the only portable oxygen concentrator going up to 3 liters per minute in a lightweight unit. 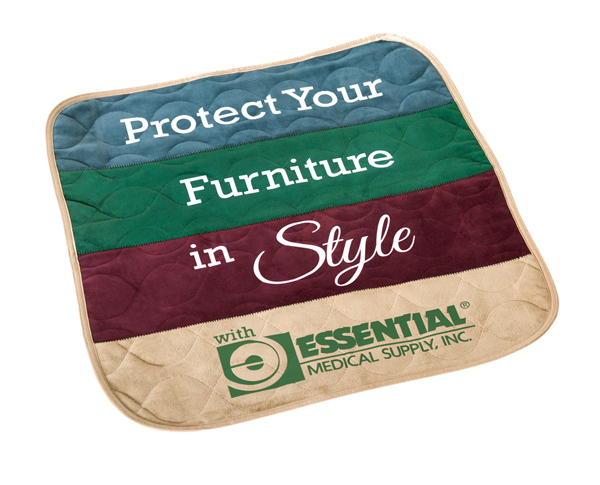 Unlike other concentrators, the Eclipse weighs only 15 lbs! 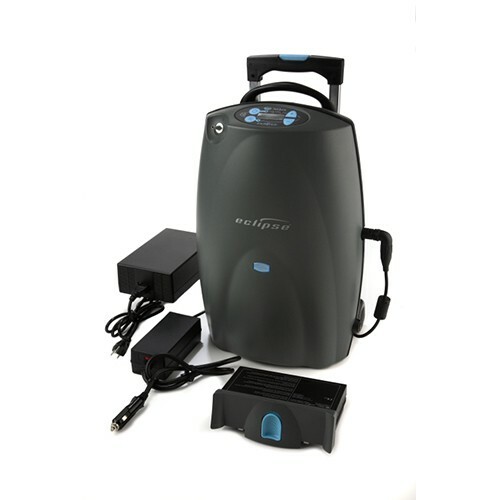 The revolutionary eQuinox Portable Oxygen Concentrator (POC) provides the power of a home concentrator in a size ideal for travel. At just 14 Pounds eQuinox is easy to take with you wherever you go.